Arrive at the Ramada Ligonier and enjoy welcoming hospitality in the heart of charming historic downtown Ligonier, Pennsylvania. Our full-service hotel offers well-appointed guest rooms and one-bedroom suites and a complimentary breakfast buffet every morning. 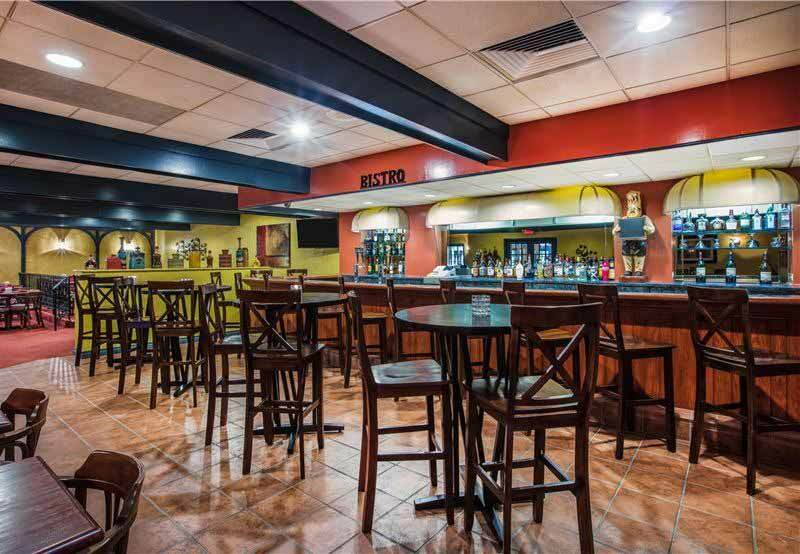 Stay connected with complimentary Wi-Fi, relax in our outdoor heated pool, and enjoy a delicious dinner in the Bistro Restaurant and Bar. 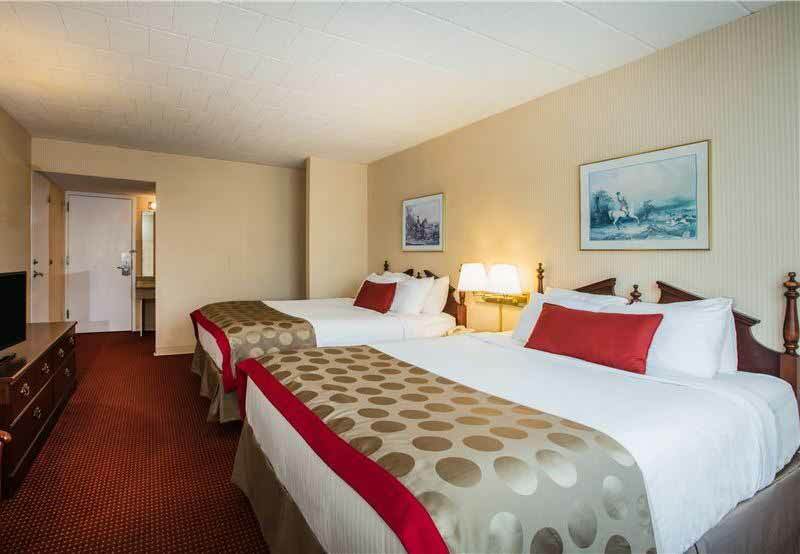 Our location in the mountainous Laurel Highlands offers the perfect location for a great getaway. Specialty shops, historic Fort Ligonier and unique restaurants are just one block from the hotel. 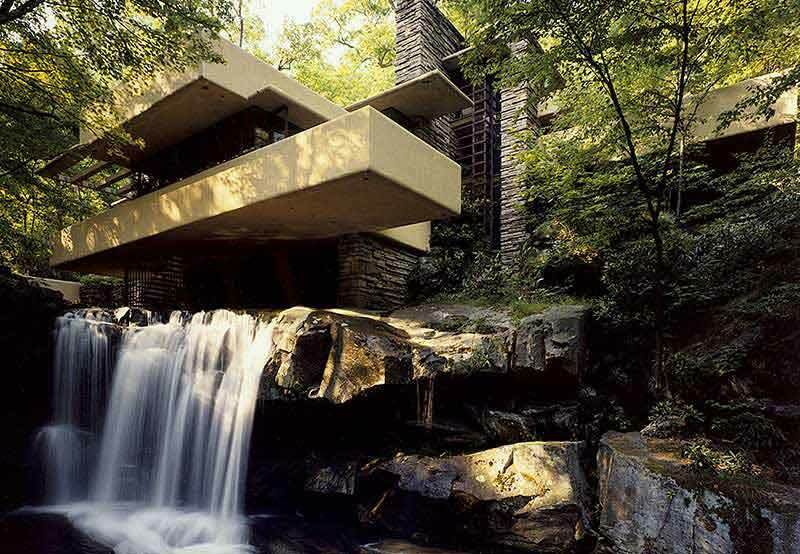 Plus local attractions like Frank Lloyd Wright's iconic Fallingwater and family fun and thrills at Idlewild and SoakZone, are just a short drive away. 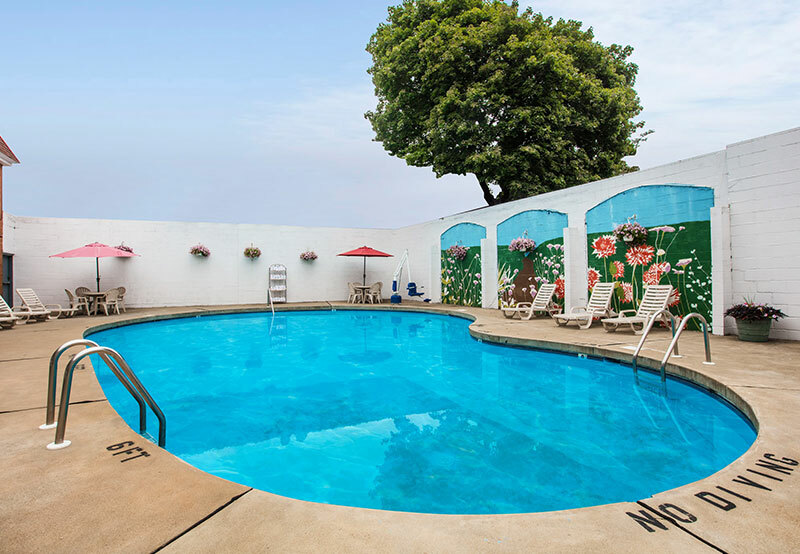 Explore our spacious rooms and suites, outdoor pool and fitness center. "A hidden gem in a special town... a welcoming experience..."